It happened time and again with Pirates of the Caribbean 3. During development, Keith Richards made headlines for his pending role as Jack Sparrow’s father. Then he made headlines when the role turned out to be just a rumor. Then again when the rumors turned out to be true. Back and forth, back and forth, lots of gossip with no actual news. 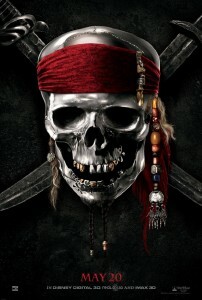 Keith Richards Role Cut from Pirates of the Caribbean 4 for Drug Use? Shock!!! 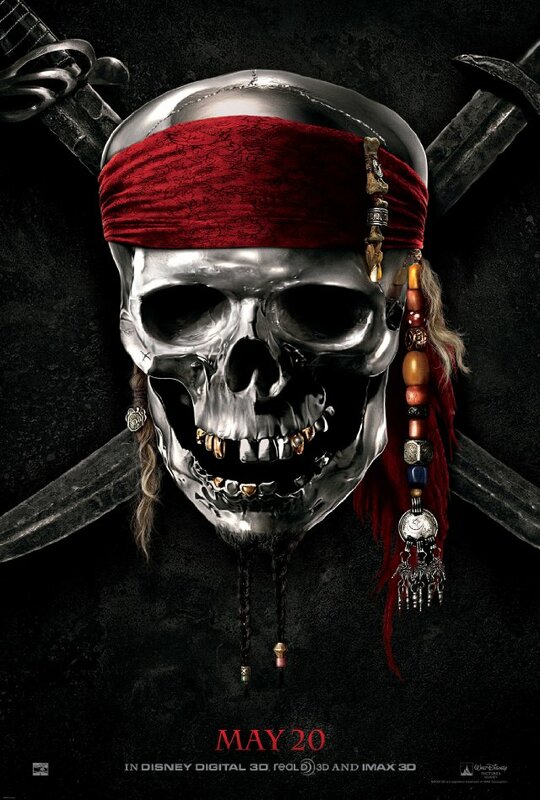 But don’t worry, Captain Teague fans – I’m sure we’re in for a ping-pong match regarding Keith Richards’ participation (or lack thereof) in this latest PotC installment. The only thing not in question is his history of drug use, so perhaps Disney should just make its peace with that one way or the other. It would seem a typical Disney move to cancel the development of an awesome looking pirate game scheduled to release right in the middle of the pirate fever presumed to follow Pirates of the Caribbean 4. Thank god I sold my stock in these hosers. On the bright side, perhaps it’s a good sign. Curse of the Black Pearl was by far the best of the trilogy, and it was accompanied by a Disney that was afraid to market, merchandise, or monopolize on it in any way. Maybe if the suits at Disney are again feeling standoffish about pirates, it means the creative forces behind Stranger Tides will be free to do things right. Or maybe it just means we’re all being deprived a killer pirate video game.